Non stop Chicago to Athens flight: What are we waiting for ? Greek- American George Andritsakis loves Greece, and he loved tourism. George must love non stop flights from Chicago to Athens, and he is going a unique way to convince airlines to make this happen. 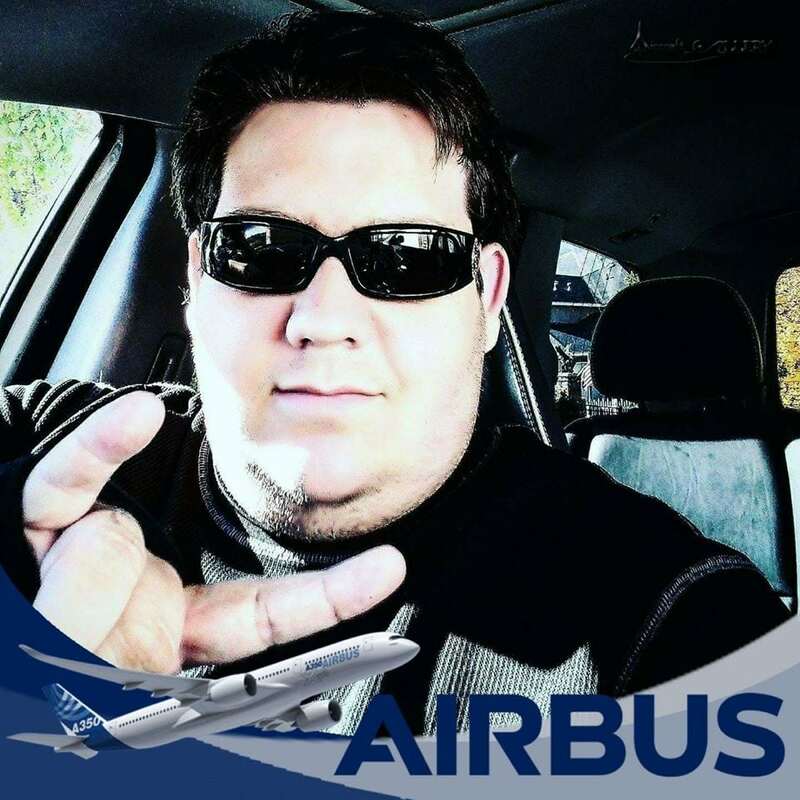 United Airlines, American Airlines, IATA, US Department of Transportation, FAA, ASTA, the Federation of Hellenic Associations of Travel and Tourist Agencies and the Greek National Tourism Organizations are named in a petition by George Andritsakis who is according to his Social media account is senior travel agent at AAA. His petition is to raise awareness to the aforementioned bodies and corporations that new nonstop service between Athens, Greece and Chicago’s O’Hare International Airport is needed and vital, especially during summer. Click here to see the petition.